And parents are not allowed to “spy” and see any of their children’s messages. No, that’s Facebook’s job. 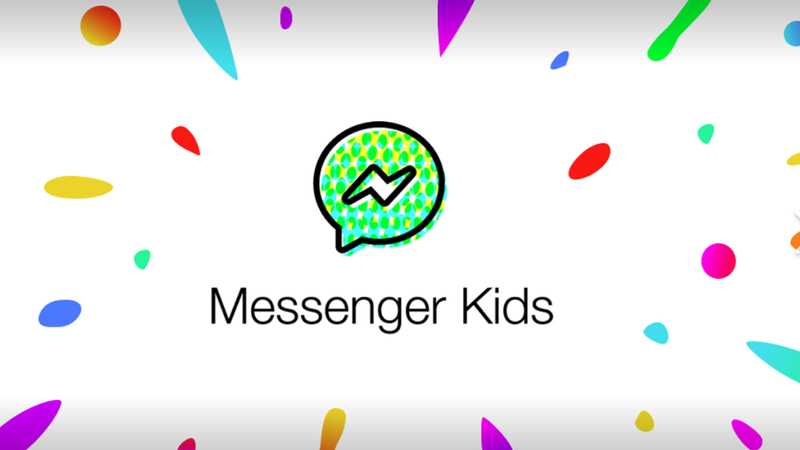 Kids ages 6 to 12 now have their own Messenger app called Messenger Kids, Facebook announced Monday. The app works on Apple iPhones and iPads, with an Android app soon to follow. … Kids must be signed up through a parent’s Facebook account. Under Facebook policy and federal child privacy laws, children under age 13 cannot have their own accounts. After the Messenger Kids sign-up is authenticated, parents can create their child’s “mini-profile,” complete with name and photo. Although parents sign up their children, they cannot secretly “spy” on them [like how Facebook spies on everyone]. Chats are not visible to parents unless they view them on their child’s phone screen. In addition, parents are notified if their child posts objectionable content, but they cannot see the actual content, according to Facebook.